By taking these services out into the community where access is limited and obtaining accurate information, Middleway Health Foundation connects people in need with appropriate and available services. 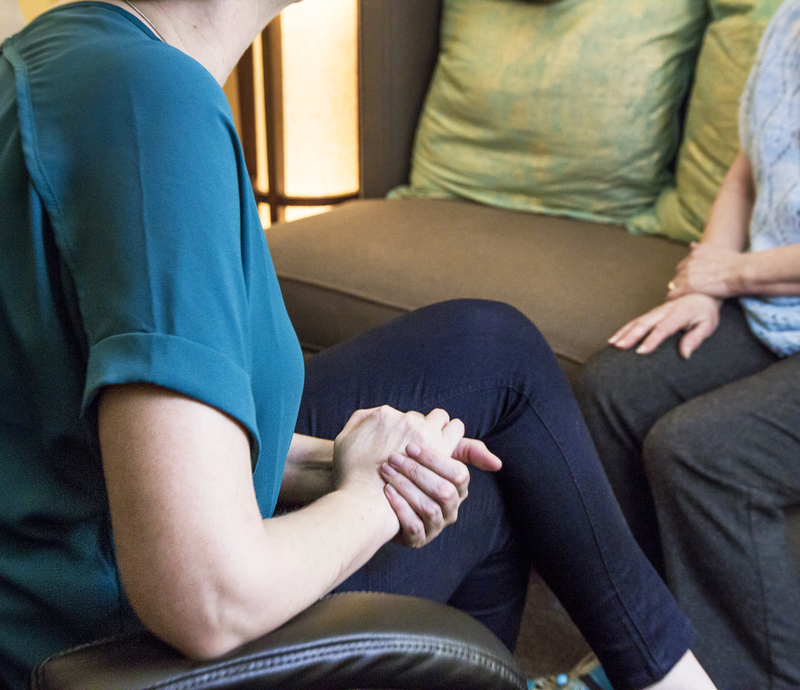 Professional, no cost and in-person counseling services. Meeting individuals where they are and simply being there to listen can be tremendously healing. Mindfulness and meditation programs for Veteran, military members and their families that provide tools for coping with and transitioning to civilian life. Personal training and coaching services to support mental and physical healing. For more information.